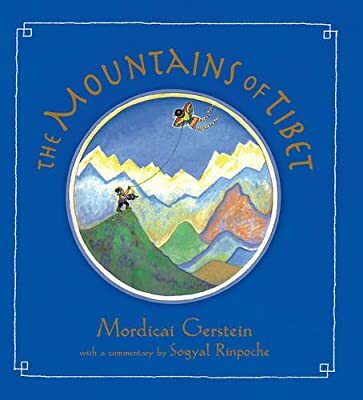 Author: Gerstein, Mordicai Set In . . . Description: After dying, a Tibetan woodcutter is given the choice of going to heaven or living another life anywhere in the universe.